Central heating system of house provides comfort to you and your family member during the freezing winter and as there are many options available in market at present people can make better decision about their equipment. Although natural gas operated systems are on more demand in the Los Angeles CA area but still homes can be heated perfectly with some other options such as boiler systems, heat pumps, and geothermal as well as electric systems. One of the most important unit of your houses are Furnaces and Home Heating Systems also involve complex structure inside thus it could be difficult to troubleshoot with do it yourself procedures if it fails suddenly. But, you don’t need to worry and feel confused because you may use most trustworthy and quality services for Air Conditioning Repair in Los Angeles CA where number of service providers are always ready to diagnose you troubles. 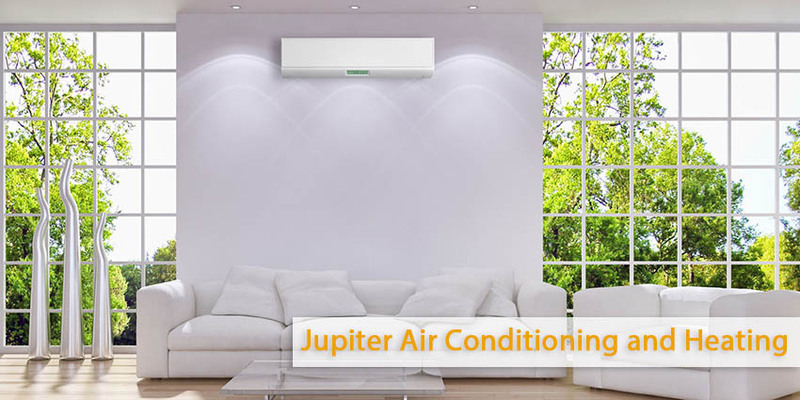 In order to use best services, you can visit https://www.acjupiter.com and book your appointment for maintenance and repair service in accordance with your time schedule. As more energy is consumed due to heating systems use thus installing a furnace and home heating system could be a better choice as you will save money. It is more energy efficient model for comfort in winter. Air Conditioning Service providers can ensure you long life service from your heating system so that system can work with peak operating efficiency and in perfect circumstance. A regular inspection of your heating equipment leads to performance improvement when the weather turns cold; it is important to execute repair task before winter knocks your door so that everything can be settled first. In case if heating equipment is managed inaccurately it can bring to sudden failure of equipment at the time of major usage thus AC Repair must be executed at right time. Reports say that a routine tune-up can provide high efficiency to your heating system performance and due to it you will get rid of high expenses while improving life of your system. An expert furnace and heating system service provider can assure you specialized repair and installation services for furnace; they serve with maintenance agreements with all new AC Installation while ensuring outstanding results from your device. Repair service providers in Los Angeles CA area can also provide you flexible payment options on new installments as well as on part repairs. All the technicians are well trained to handle almost all brands and varieties of furnace and heating systems; even the repair task will give results as like you have replaced the older equipment with a brand new structure. The well known Air Conditioning & Heating Company professionals are dedicated to meet all customers’ needs with their guaranteed work; almost all HVAC products have trusted warranties; you can also use the opportunity of financing and low monthly payments. A well maintained home heating system can ensure comfort to your family in peak winter hours so that everyone can stay away from health issues.